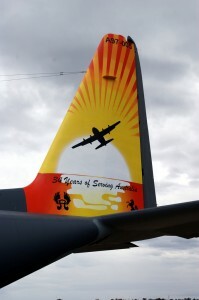 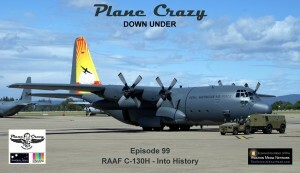 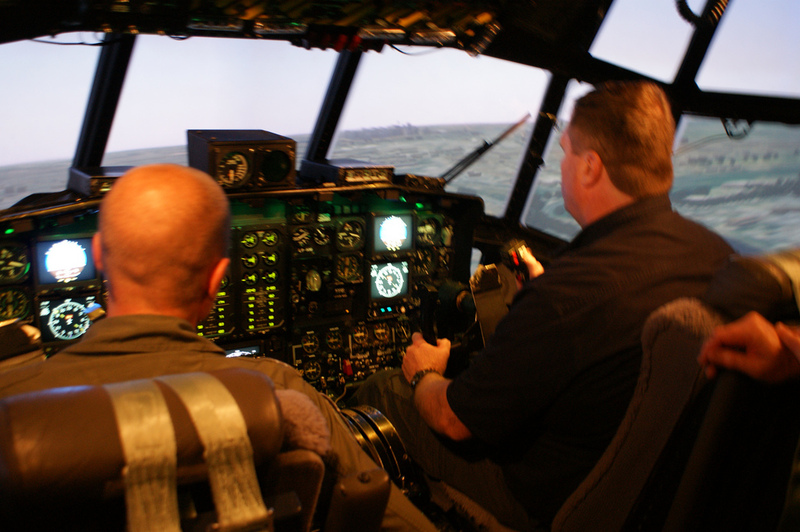 In November of 2012 the Royal Australian Air Force (RAAF) decommissioned their C-130H fleet, transitioning to the C-130J and reaching the end of an era for flight engineers & navigators in the Air Lift Group (ALG). 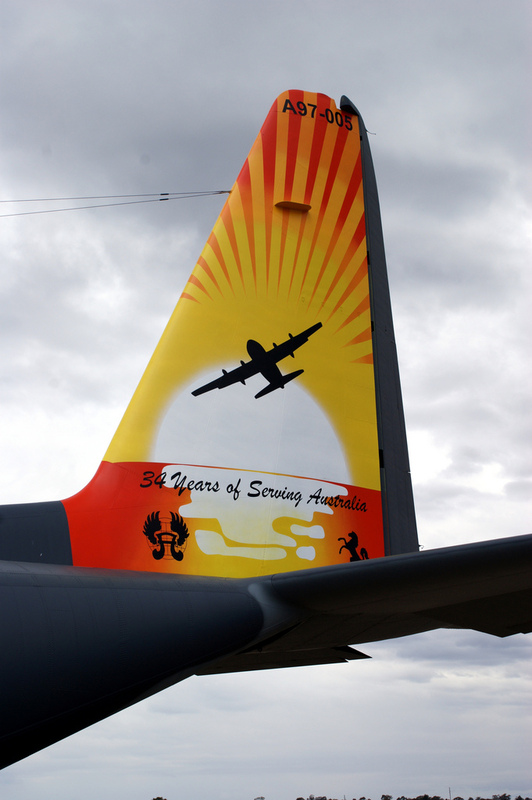 We were fortunate enough to be invited to partake in some of the decommissioning events including a final media flight over Sydney Harbour, watching a formation flyby practice from RAAF Base Richmond’s control tower and the delivery of C-130H A97-011 to the RAAF Museum at Point Cook. 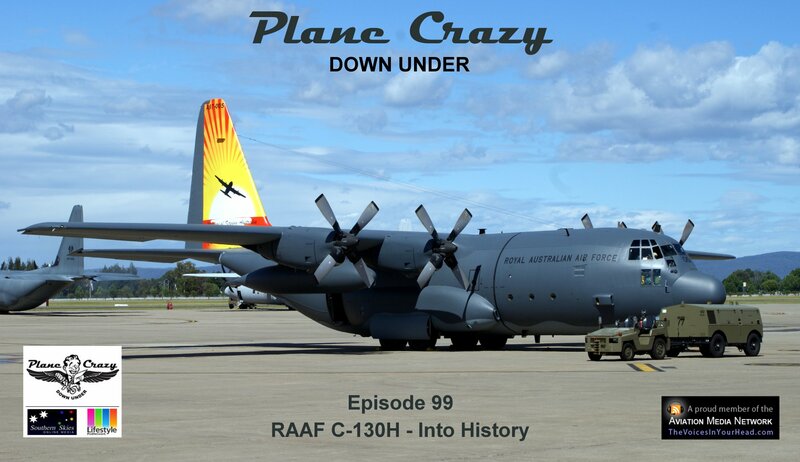 Thanks to Eamon Hamilton (ALG Public Affairs Officer) & Ben Wickham (ADF Regional Public Affairs Officer for NSW) for arranging our access to the events & people so we could gather the content used in this episode.